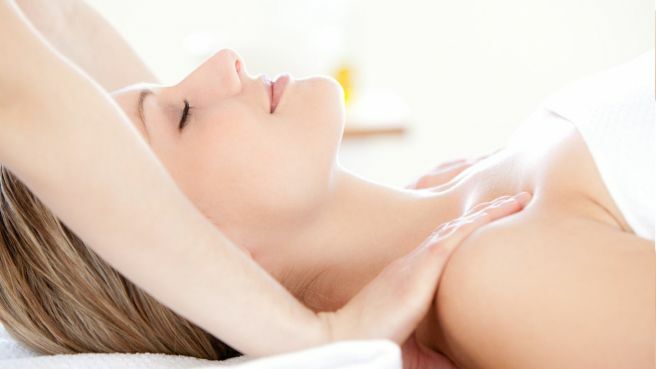 Luxuriate in this indulgent ritual of rejuvenation and spa pampering. Achieve radiant skin with an age defying Aromatherapy Associates facial and delight the senses with a choice of a lux manicure or pedicure. Complete the journey with a relaxing hair crème bath to revitalize the scalp and return luster.